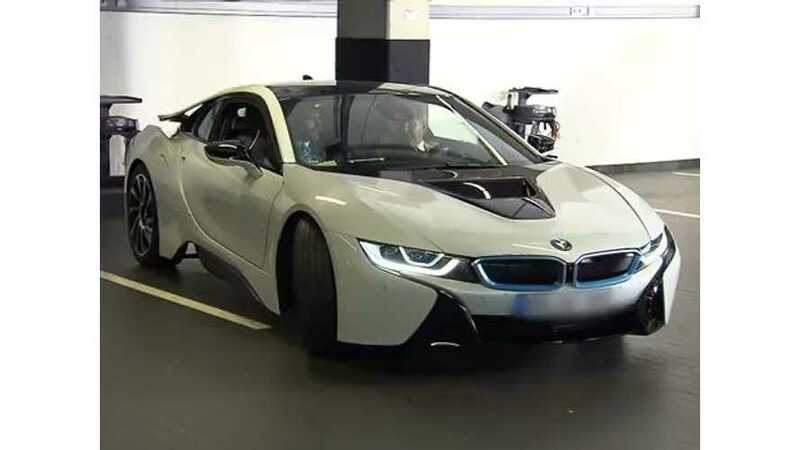 "The world's first BMW i8s were handed over to eight lucky customers. The first BMW i8 cars also feature the ground-breaking BMW laser light. The BMW i8 will make automotive history with its laser lights, as the first series-produced vehicle to feature this completely new lighting technology." Odd that there's still so much focus on the laser-light technology and no mention of the fact that the BMW i8 is a plug-in vehicle. Oh well...At least there's now officially one more plug-in vehicle on the market.